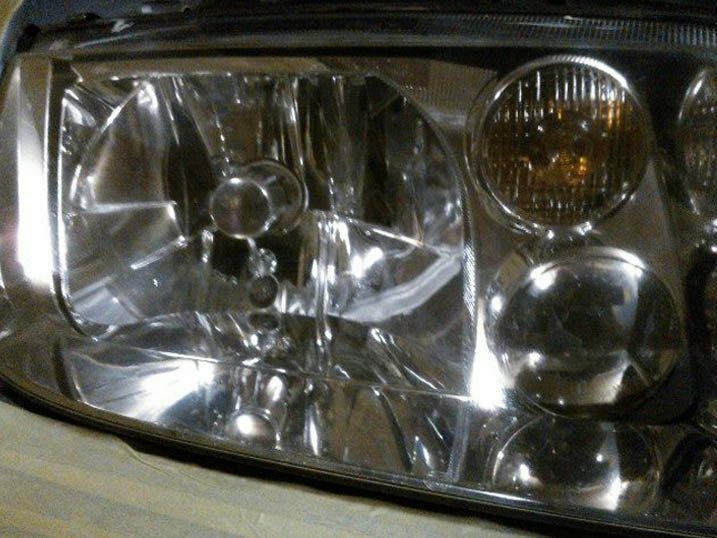 Our restoration process will restore your headlight's shine! 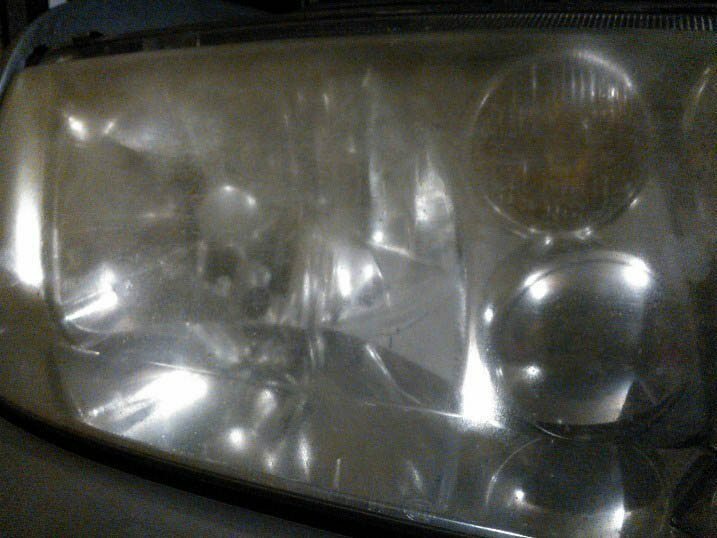 The majority of headlight lenses produced today are made of plastic and are very susceptible to road and weather conditions. Harsh UV rays, chemicals from the engine and fumes, all take a toll on the plastic and cause it to breakdown from the outside in. The resulting cloudiness quickly gets worse reducing visibility and making your vehicle unsafe at night. Most people do not know that not only do worn or cloudy headlights look bad, but they also reduce light output by as much as 95 percent. That is a huge difference in whether you can effectively see or be seen when driving at night. The headlight cover must be in good repair. Anything that alters the pattern of light passing through the cover, such as cracks, holes or even scratching could cause an MOT fail. If the beam pattern is blurred and the examiner cannot determine a distinctive cut off point, this is also a reason for failure. Located near Waterlooville in Hampshire Clear Headlight has been established since 2013 and provides a mobile headlight restoration service covering Portsmouth, Petersfield and the surrounding areas.